The ZTE Nubia Z17 mini is now official. 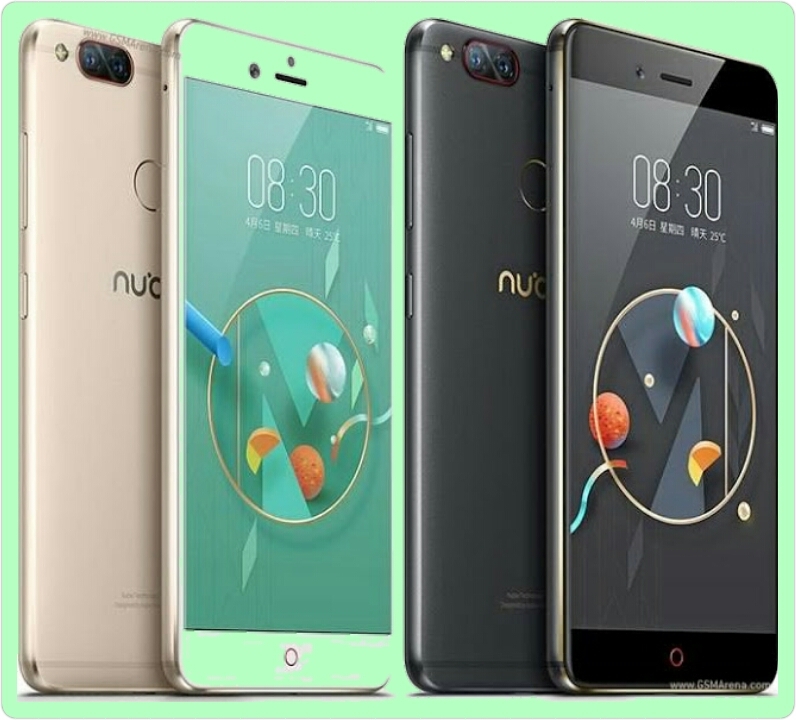 It's released under ZTE sub-brand Nubia. The device packs amazing specs considering the price tag it carry. It's sports a 5.2 inches full HD display. Talking about memory and storge it spots 4/6GB of RAM and 64GB of internal storage, expandable via micro SD card. This phone comes with two version, the standard edition and the high edition.